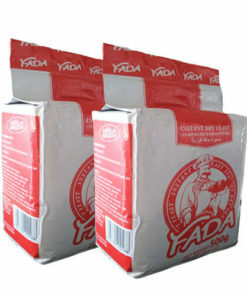 FADA instant dry yeast, also known as rapid rise active dry yeast, mainly used in both traditional and modern baking and cooking process. 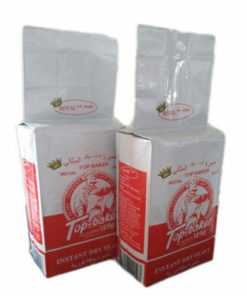 This bulk dry yeast package 500g is a very important series of FADA low sugar instant dry yeast. 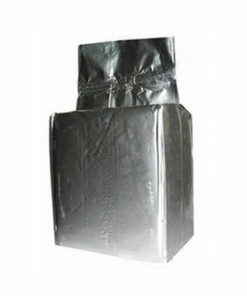 It can be used in the production of various fermented products, such as bread, buns and fermented pastry products. 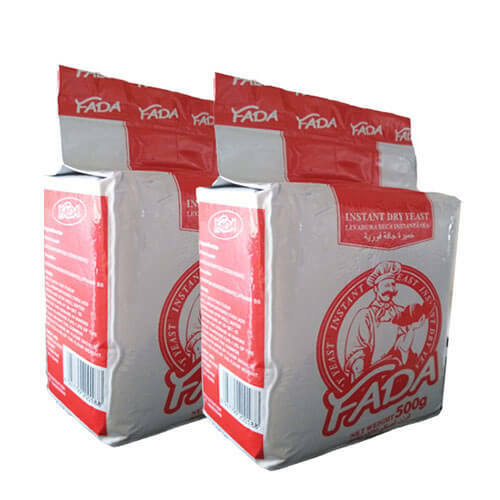 With professional experience of dry yeast manufacturing, FADA provides bulk dry yeast service since 2006. Our baker’s yeast feathers fast fermenting, makes bread soft and good taste. 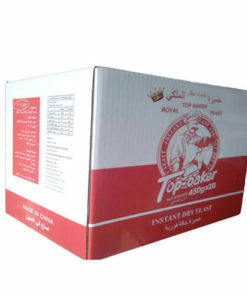 Application: Our rapid rise yeast wholesale is suitable for dough with 0-7% sugar in the recipes. 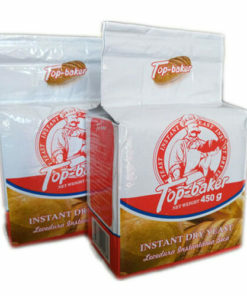 Usage: mix the bulk nutritional yeast with flour and other ingredients well-proportioned, and then add in water and stir. Note: Avoid directly mixing the yeast with oil, salt, and ice; add oil only after all the other ingredients added and mixed even. Adjust the dough’s temperature between 26-28 ℃. Storage/Shelf life: Store in dry and cool places for two years. Welcome all customers to contact us and we will provide you bulk active dry yeast with a competitive price, quality products, and good services for your satisfaction. ♦The natural conditions we located are ideal for raw material (Beet ) planting and growing. 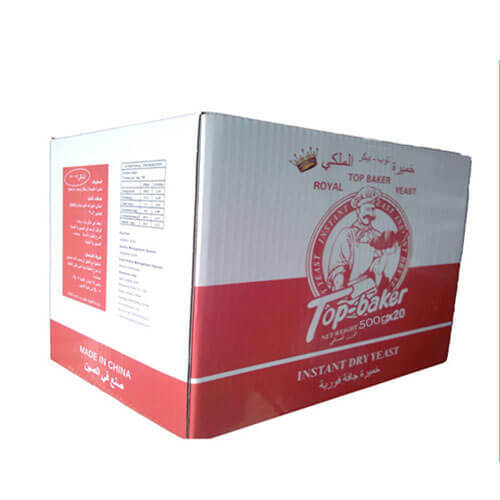 ♦The features of bread machine yeast are Fast fermenting, make bread soft and good taste. 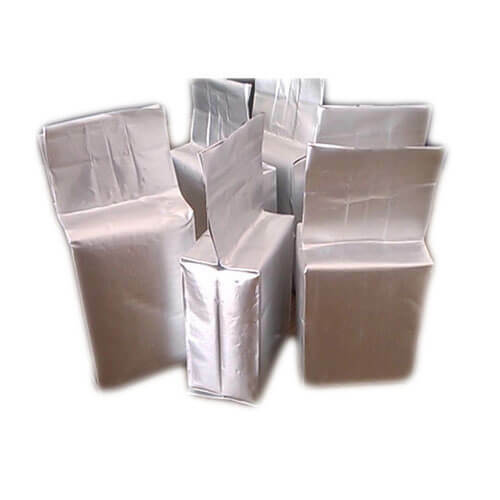 ♦ High output (12000 mt /year) can ensure continuous supply,on-time delivery guaranteed. 1. 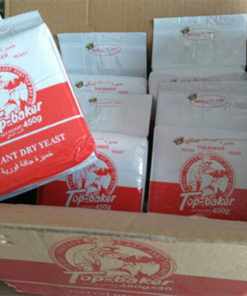 Yeast Free samples can be offered for the test. 2. 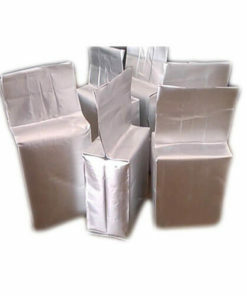 Packages can be made as per customer’s requests. 3. 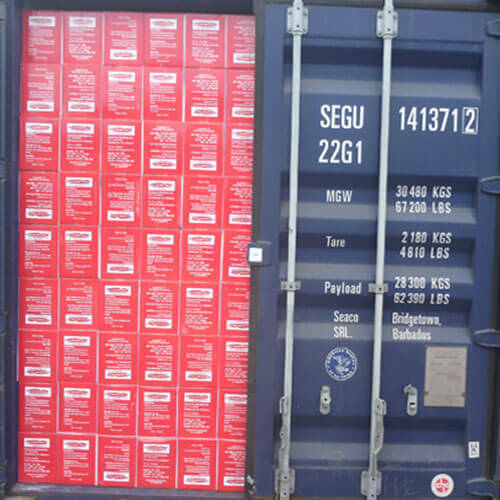 Choosing fast & reputable Shipping Line for cargo shipment. 4. 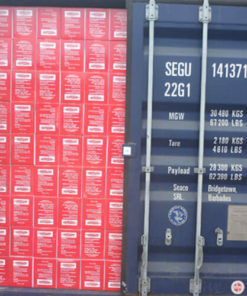 Photos of cargo can be attached by email before and after loading into the container. 5. We will keep tracking the cargo status after shipment and update the arrival time to the customer. 6.Professional docs provided for Customs clearance. such as we can issue “Free Trade Area” Cert of Origin which can lower or apply with no import tariff. Like Form E, Form F etc.